Allure magazine is the beauty expert. 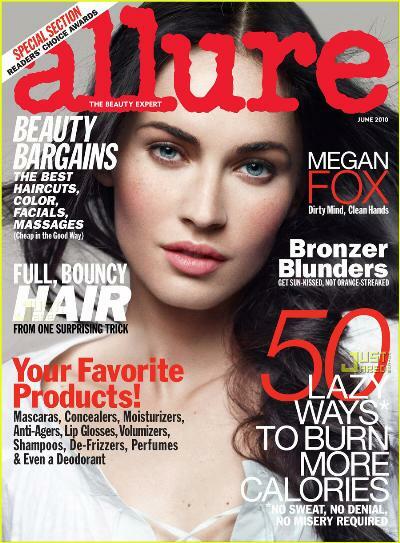 Every issue of Allure is full of celebrity tips and insider secrets from the pros. Editors pick their favorite new products and reveal what new styles really work for you.